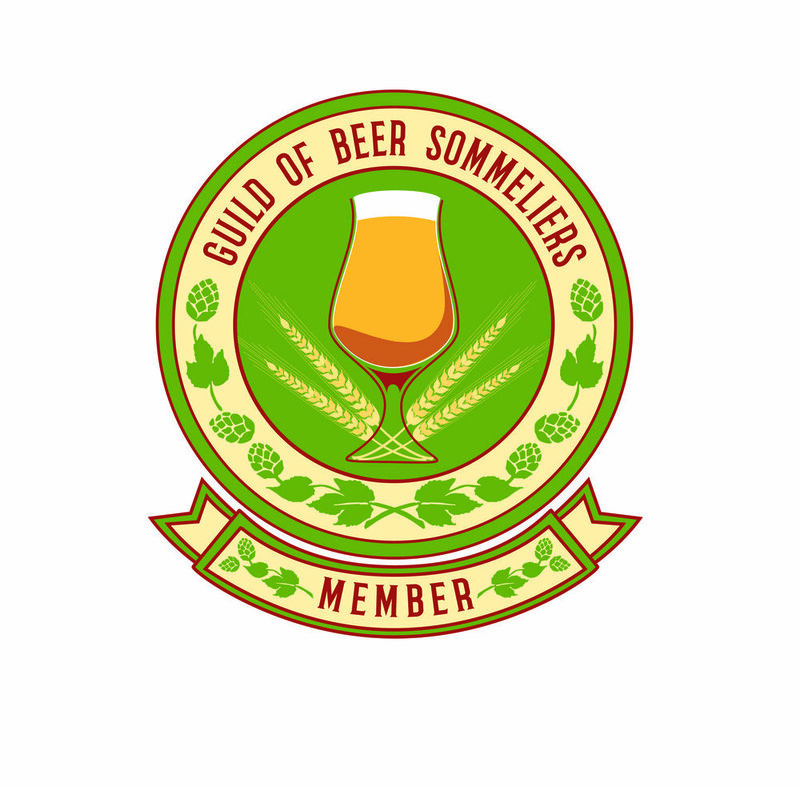 Company Details: Self-employed brewing educator, beer judge and consultant. Biography: I'm an Electrical Engineer by training and after 40 years in the industry, I'm focusing on fine brewing education through our new entity Gourmet Brewing. I lead several technical study groups in Facebook on Beer, mead etc.